DAY PLAY YOUR HEART AWAY. Ready to book some t.v.? Not sure how to audition for a two-line co-star role? How do I make this self-tape? Sick of taking those acting classes that have you do a “typing” exercise that just seems… well, racist, sexist, and stereotypical?!?! We’ve got you! 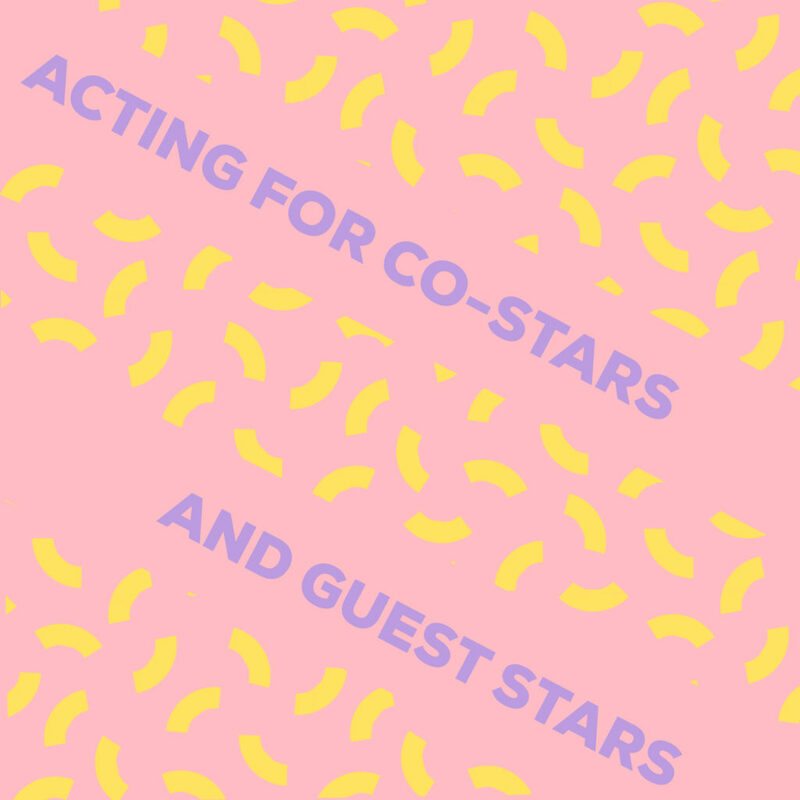 Learn how to apply your techniques as an actor, improviser and writer to those yummy one-day co-star and guest star roles. Get ready to get those credits on IMDB and that t.v. money in the bank! Tess Paras Tess Paras assistant directed the 2019 CBS Diversity Sketch Comedy Showcase. As an actress, Tess recurs as “Erin” on the current season of the Amazon Studios’ series, Just Add Magic and as “Jayma Chan” on the CW’s Crazy-Ex Girlfriend. She is most recognized for her role as “Dana Tomas” on NBC’s hit drama, Grimm. Other notable TV credits include: Girl Meets World, White Collar, Mulaney, Wilfred, Weeds, and The Good Wife. Behind the camera, Tess just completed production on a short film she wrote and directed, entitled “The Patients.” As a writer & producer, Tess has created digital political comedy content for Fusion, including the viral sketch “Trumping Makeup Tutorial” with over 6 million views. Additionally, Tess’ satirical videos on her YouTube Channel — “Typecast” and “What If Catcalls Were Cheeseburgers” — have also gone viral and were featured on: Glamour, BuzzFeed, Perez Hilton, Refinery29, NBC Asian America, MTV News, Jezebel, Slate, The Wrap, Angry Asian Man, and The A.V. Club. She is represented by Gersh (Talent & Literary) and Haven Entertainment.